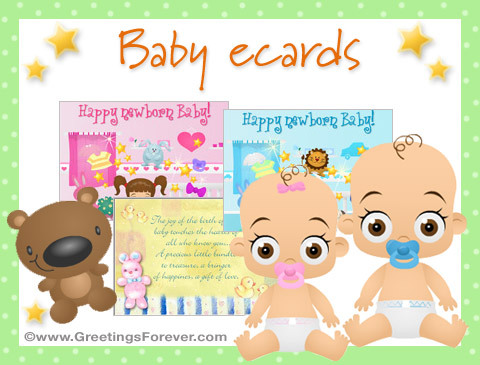 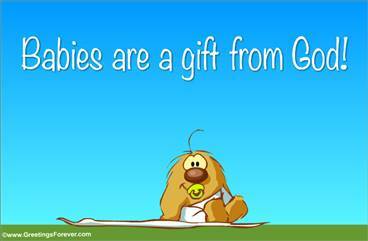 Baby ecards to send warm greetings. 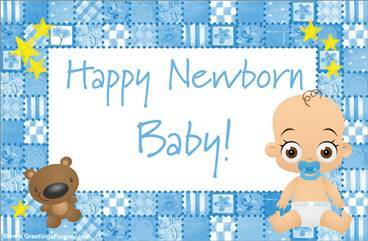 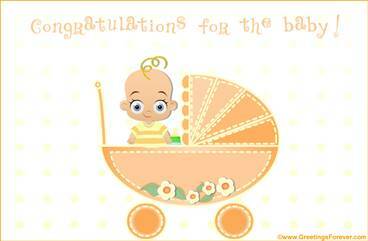 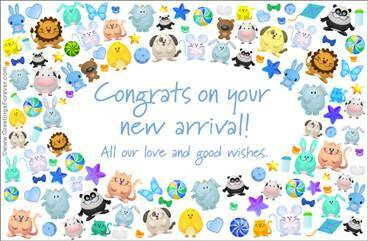 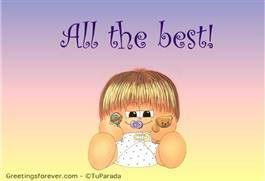 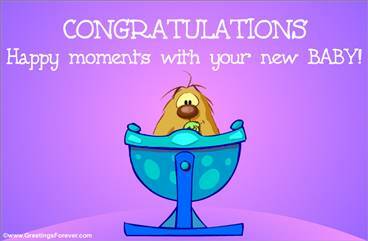 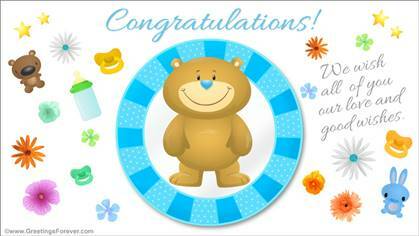 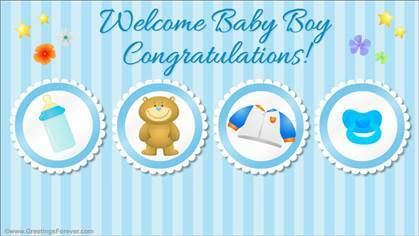 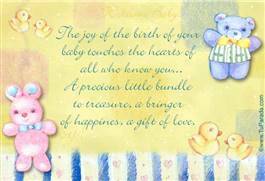 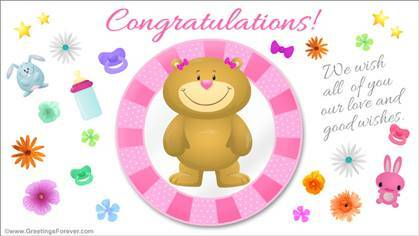 Congratulate on the birth of a new baby in the family through these cute ecards. 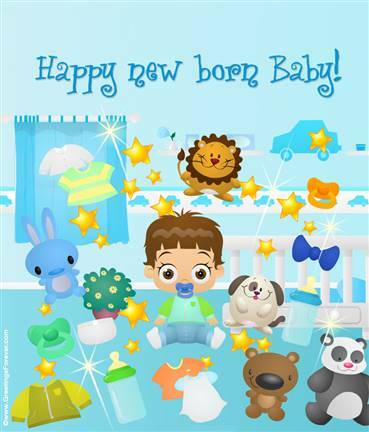 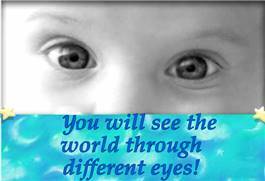 Baby ecards to send the best greetings.